A guide to the best Cotswolds tours from London. 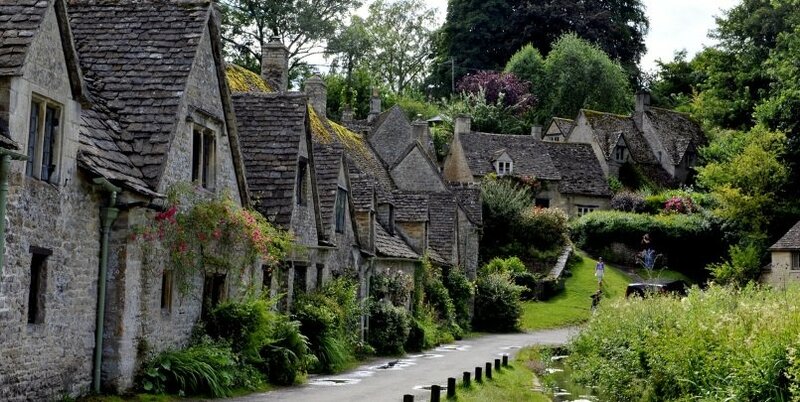 The Cotswolds is a conservation area in the English countryside with lots of picture postcard towns and villages. The area is often divided into the Northern and Southern Cotswolds, with most day tours visiting the southern regions since its closest to London. There are several things to consider when choosing the best Cotswolds tour for you and our comprehensive guide answers some of these questions. In general, whilst some people like to spend the whole day in the area, others prefer to get a taste of the Cotswolds and also visit Oxford, Stratford-upon-Avon or Blenheim in the same day. Also, budget travellers might opt for the larger coach tours, whilst premium visitors might prefer small-group tours, since these minibuses are able to drive down the narrow, windy English country lanes. This is the best Cotswolds tour from London if you want to spend a full day visiting villages in the area and have time for a proper lunch. 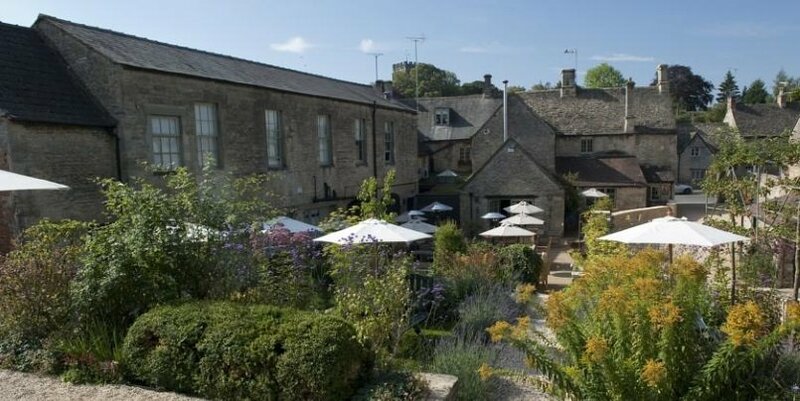 Departing London in a large coach from Victoria station, you’ll visit three pretty villages (Burford, Stow-on-the-Wold and Bourton-on-the-Water), and have lunch in a charming hotel restaurant in Bibury. The tour is available four times a week during the summer months and every Sunday during the winter. This Cotswolds & Oxford small group tour from London is available every day and offers excellent value for money. The morning is spent in Oxford, with time to explore the city centre, visit some of the University Colleges or admire Bodleian Library. The afternoon is spent in the Cotswolds, visiting Bampton (the village used in the filming of Downton Abbey), Bibury and Burford. Transportation is in a 16-seater executive minibus and includes a driver/guide. This is the best Cotswolds trip if you are a budget-conscious traveller looking to tour the region in a small group. From Charlbury, you’ll have a full 7-hour private tour with a local guide to explore many Cotswolds villages, including Great Tew, Stow-on-the-Wold, The Slaughters, Swinbrook, and Minster Lovell. There’s even an option to visit a local farm and have a traditional Cotswolds pub lunch. 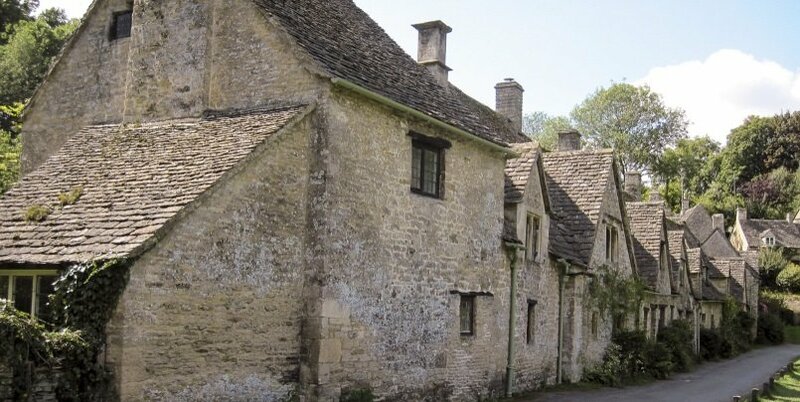 This is the best Cotswolds tour from London if you are looking for a personal experience, and to maximize the amount of time you spend in the area. Price: £350 for a group of up to 4 passengers, £450 for a group of up to 8 passengers. Are you looking for a taster or in-depth tour? 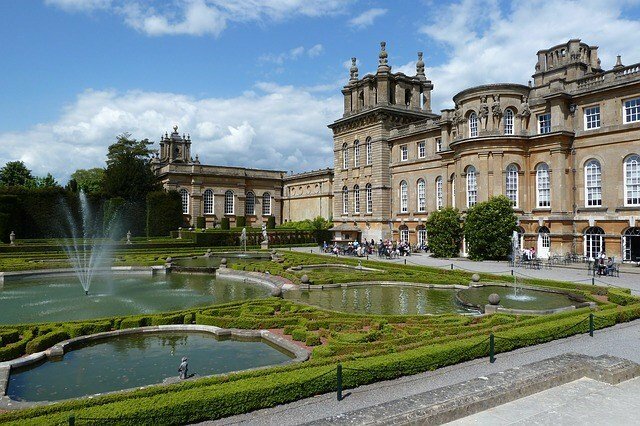 Most of the Cotswolds tours visit two or three villages in the morning, and will then spend the afternoon at Blenheim Palace, Oxford or Stratford-upon-Avon. This is great if you are looking to spend the day getting a flavor of the Cotswolds, the English Countryside, and some history/culture. There are a few tours that spend the whole day in the Cotswolds, which offer more time to walk around each village and stop for a long lunch. These slower-paced tours are perfect if you are looking to soak up the special charms of the area! Small-group tours are undoubtedly the best way of seeing the Cotswolds since 16-seater vehicles are able to drive down the narrow and windy country lanes. They can also take you right into the heart of the countryside, giving you an authentic taste of England! Almost all the tours operate a coach service with pickup from Central London. The standard pickup location is Victoria Coach Station, although some operators pickup from other London locations that might be more convenient depending on where you are staying in the capital. This fast paced tour visits Cotswolds, Stratford-upon-Avon & Oxford. Transportation is via a small group 16-seater minibus, which has been optimized to give the best sightseeing experience. Also included is the services of an extremely knowledgeable tour guide, as well as all entrance fees. The tour pickups from three very convenient locations in London, South Kensington, Marble Arch and the British Museum. The day begins with a visit to Stratford-upon-Avon, which is the birthplace of William Shakespeare. Here, you’ll be able to explore many of the sites associated with England’s most famous writer, including the house where he was born. 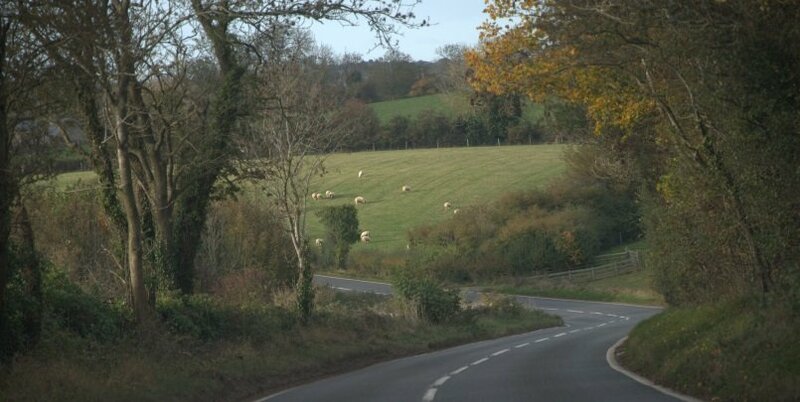 From here, drive through the narrow country lanes, to arrive at Stow-on-the-Wold in time for lunch. The afternoon is then spent with a brief tour through some of the Cotswolds villages, and ends in Oxford, with a walking tour of the town center. This tour is best for those looking for a small-group experience that is fast-paced and visits lots of different places in one day. This delightful small-group tour is available twice a week during the summer months. Departing from Central London, you’ll begin the day in the Cotswolds, visiting some of the typical villages including Bampton. You’ll then enjoy a traditional English picnic for lunch (weather permitting). The afternoon is spent in Oxford, with a walking tour of the town centre. An electric bike tour has to be one of the best ways to spend a sunny summers day in the Cotswolds! This is a private group tour that includes electric bikes, helmets, and is guided by a very knowledgeable local guide. Your guide will meet you at Charlbury train station in the Northern Cotswolds, which is a 90 minute train journey from Central London. Spend the morning biking through the magnificent Windrush Valley, passing through honey-coloured stone villages along the way. Enjoy lunch in a traditional English pub in the town of Witney, which hosts a market day on Thursday’s. In the afternoon, cycle back to Charlbury Station via the Evenlode Valley. This is the best Cotswolds tour if you are looking for an added twist to your day out! This Cotswolds & Blenheim Palace tour from London is available every Sunday and Wednesday during spring and summer. Transport is via a large coach from Victoria Station and includes an experienced tour guide. You’ll spend the morning driving through the Cotswolds towards Blenheim Palace. Blenheim is a UNESCO World Heritage Site with one of the most impressive country estates in Britain. It is the birthplace of Sir Winston Churchill, and includes incredible State Rooms and landscaped gardens. 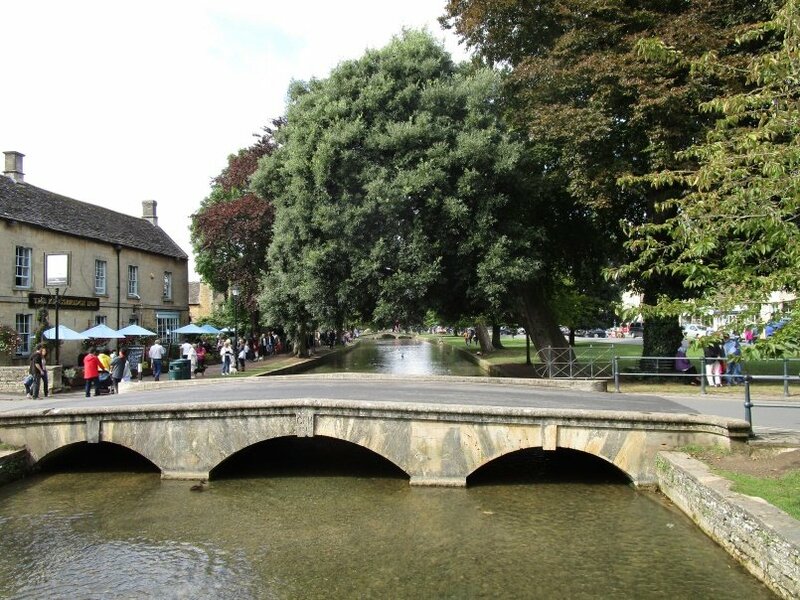 The afternoon is spent visiting several Cotswolds villages, including Bourton on the Water, Burford and Stow-on-the-Wold. This is the best Cotswolds tour if you also want to visit Blenheim Palace. This Downton Abbey themed tour transports you into the world of the hit TV Series. The Cotswolds was chosen as the setting for this period drama since the area maintains the feeling of a bygone age. Thatched roofed cottages and unspoilt countryside are a quintessential feature of early 20th Century Britain. 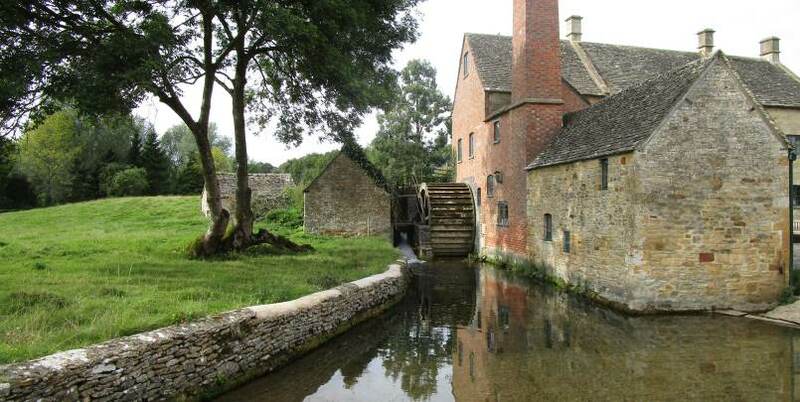 You’ll first visit Cogges Farm and the village of Bampton in the Cotswolds, to see all the Downton Abbey related sites. The afternoon is spent at Highclere Castle, which is the real-life Downton Abbey. Here, you’ll be able to see the State Rooms, Dining Room and garden. There might even be time for a spot of afternoon tea! A private tour offers the most flexible way of visiting the Cotswolds. Craft your own itinerary according to your interests. So whether its visiting off-the-beaten-track villages or driving to some of the lesser known country estates in the area, we’ll be happy to plan a visit for you! Our private tours can come with or without a guide, and vehicles are available in a number of different sizes. 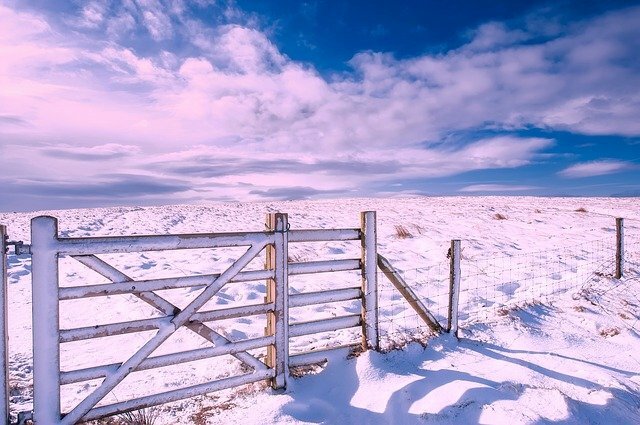 Why not get a true Cotswolds experience with an overnight stay in a bed and breakfast? Departing from Central London, this Cotswolds tour visits Cirencester, which is the largest town in the Cotswolds. 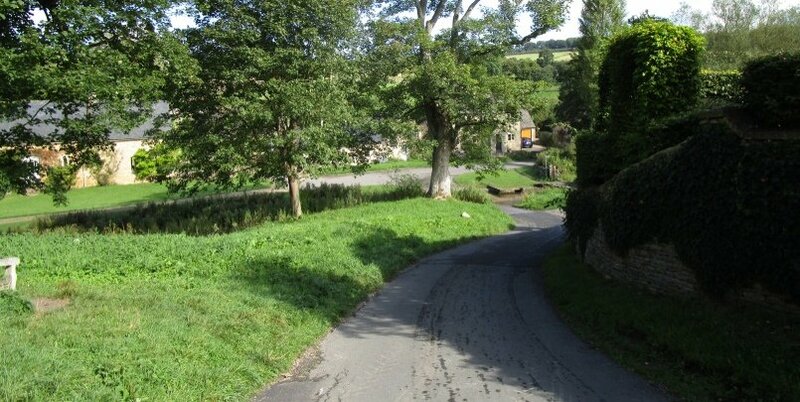 It also stops at some of the smaller villages like Bampton, Lacock and Stow-on-the-Wold. On the first day, you’ll also visit the UNESCO World Heritage Sites at Stonehenge and Avebury.